HOW DO YOU CHOOSE YOUR REMOVAL COMPANY? 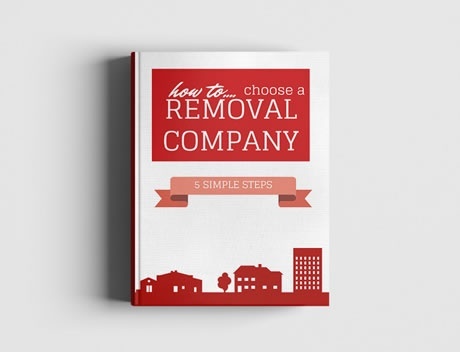 This easy guide outlines the 5 simple steps to follow in finding your ideal removal company. How to get the most for your money? How to cut the costs of moving house? How to avoid handing your worldly possessions over to rogue movers?